Eyachts won an award at the Axopar Dealers Conference. New media for the Fjord 44 Coupe and Sealine S330V is now available. See what a day in the life of an Axopar delivery involves and hear what Marnie’s first experience of the Axopar 37 was like. We introduce our new “How To” YouTube series and show you how to park your Axopar 37. As always we share a new place to take your Axopar. Thank you for your ongoing support – the Eyachts team. And the winner is… EYACHTS!!! 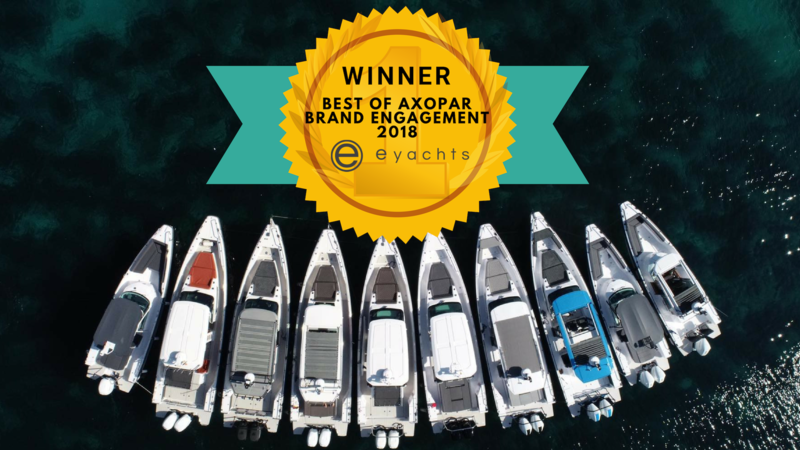 Against competing finalists Boote Polch (Germany) and Herholdt Andersen (Norway) the two biggest dealers in Europe, Eyachts pulled through to take gold for “Best of Axopar Brand Engagement 2018”. NEW MODEL MEDIA NOW ONLINE!!! 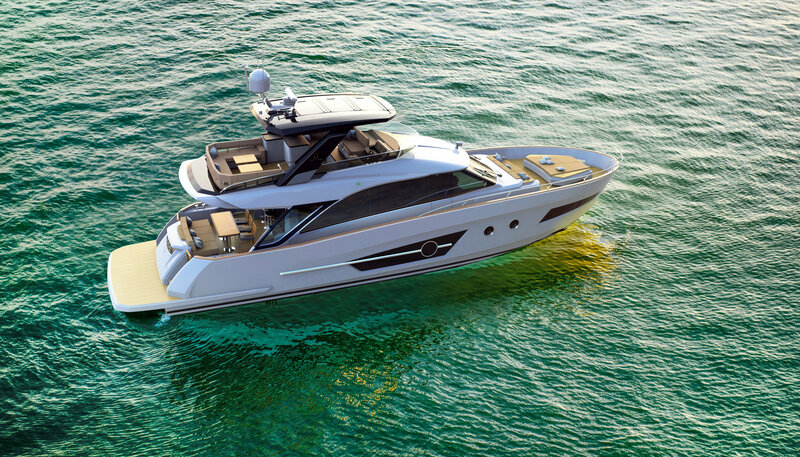 GREENLINE 58 OCEAN CLASS– NEW MODEL! 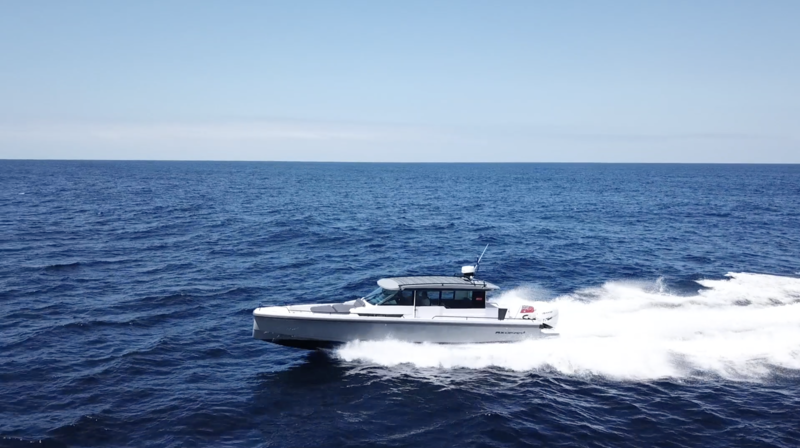 Among the luxury motor yachts with Class A certification, the new OceanClass 58 is by far the most modern and attractive looking yacht on the market today. You’ll be blown away by the price tag on this 70 ft Super Yacht. We think she’s irresistable…. 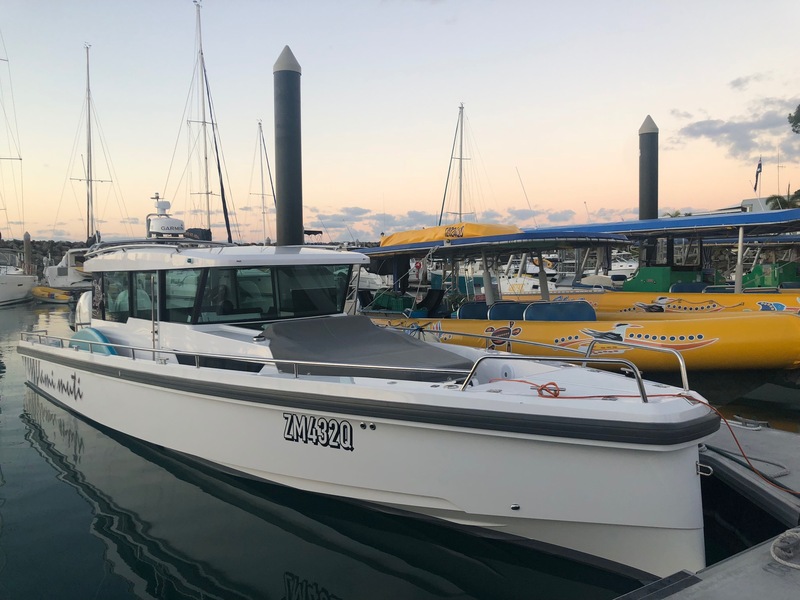 Marnie writes on her first experience on an Axopar 37, what it felt like flying at 40 kts in a 2 metre offshore swell and what happened when the boat reached 58 kts heading into Pittwater. 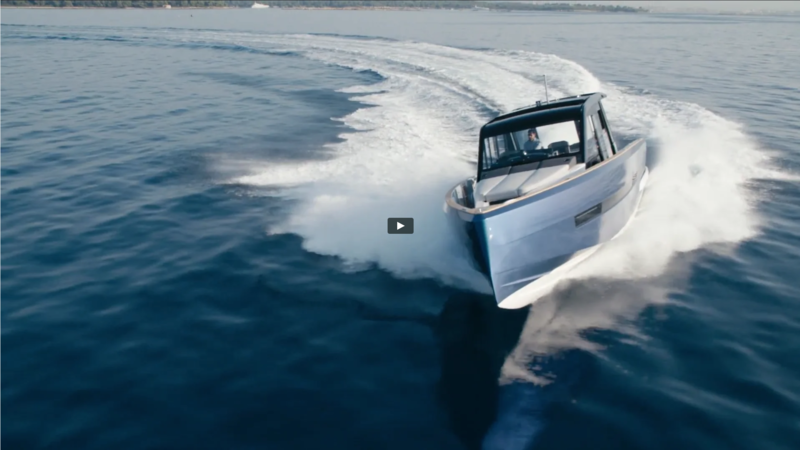 EYACHTS HOW TO SERIES IS LIVE!!! 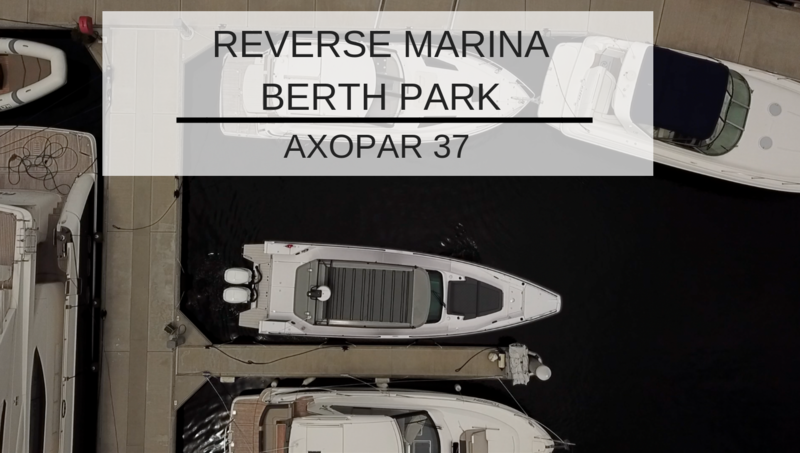 We have started off by showing you how to do a number of parking manoeuvres in anAxopar 37. Want your question answered? 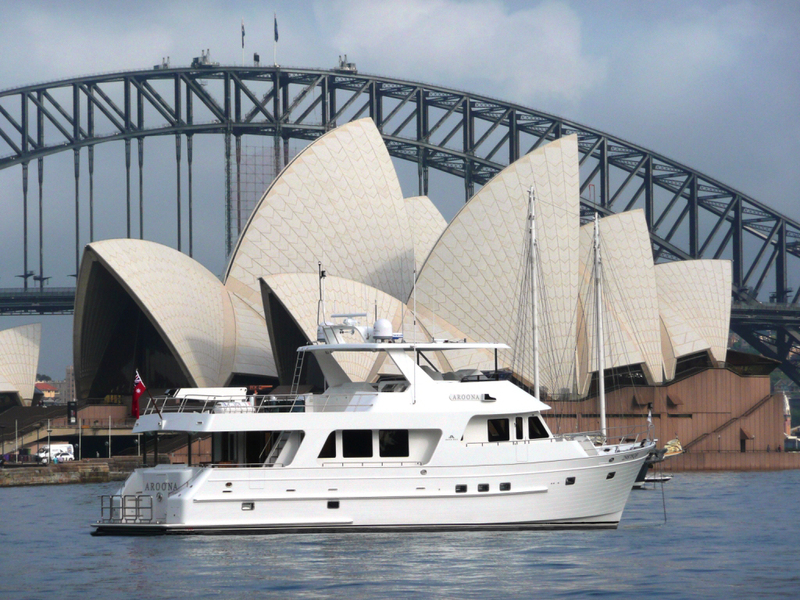 Let us know what video you want to see in the series by emailing marketing@eyachts.com.au. HOW TO PARK AN AXOPAR 37! Heading to the Whitsundays? This is the perfect stop off. Whether you need food, drinks, a berth to stay or fuel top up, this marina will provide. Each month we will be reviewing the best hidden gems on the East Coast of Australia. This blog is going to give you a full review on Abell Point Marina, Airlie Beach.